Adrien Brody is one in a million man, having god gifted qualities of natural acting and style skills as a part of his identity. 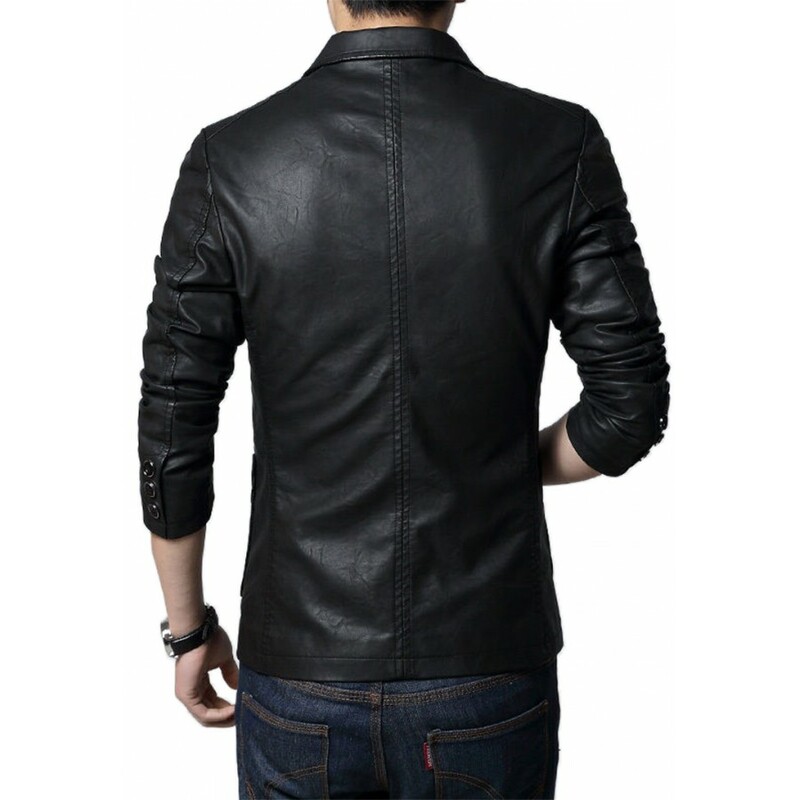 Sean Jacket is an exact replica cropped from his romantic drama movie “Third Person”. 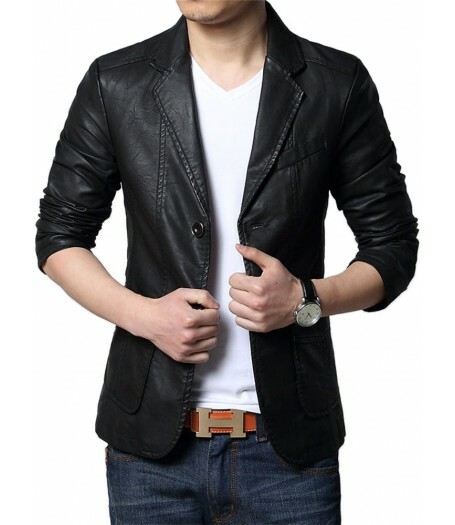 This beautiful jacket in astounding look and style accessible in black color.Its beauty is in the simplicity it possesses. Front: Lapel collar with button closure. 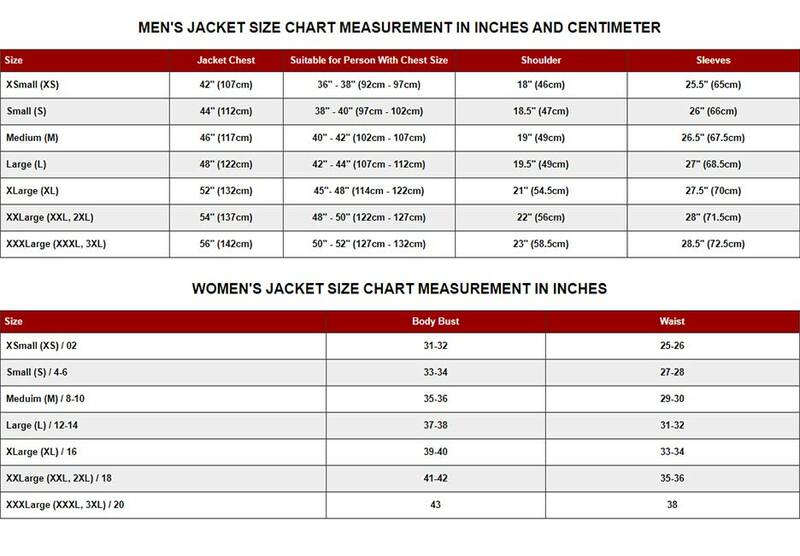 Pockets: One welt pocket on chest and two flap pockets on waist. 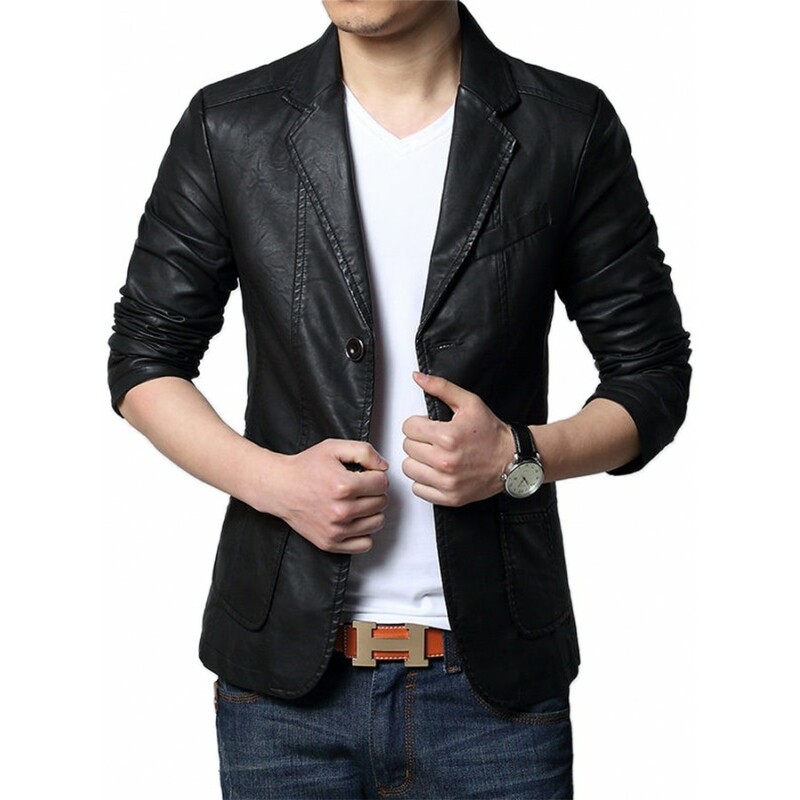 It has crafted in the genuine leather material with inner lining of Viscose. For styling lapel collar which leads to dual buttons lining is crafted. Long sleeves with open hem cuffs add the charm and versatility in the outfit. 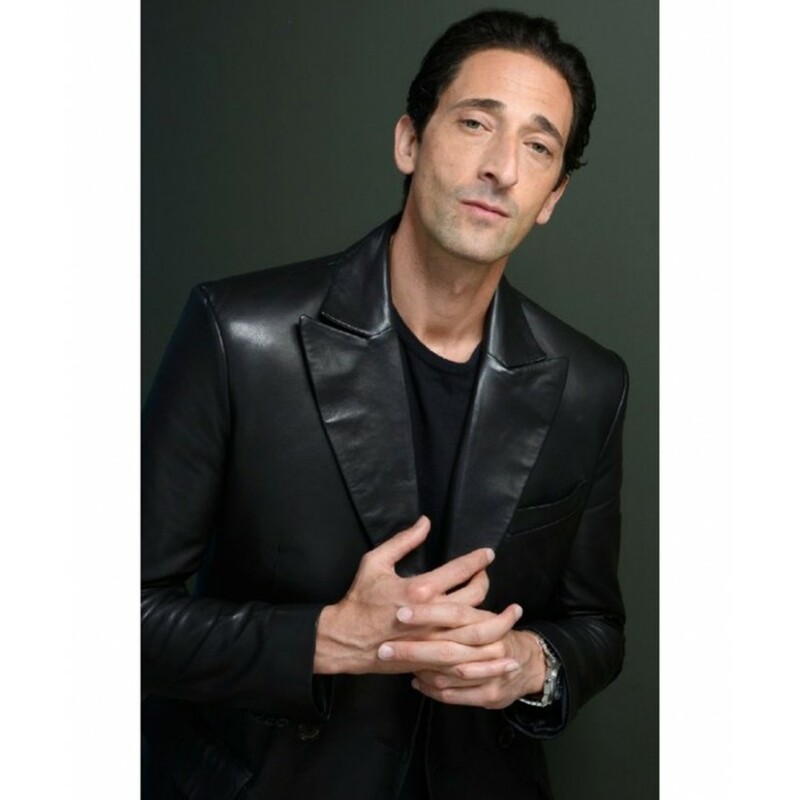 Adrien Brody Jacket embodies one welt chest pocket and two flap pockets on waist. Smart fitting and stitching details make this outfit a piece truly for the moving design setters.